Although Niantic mentions just three Pokemon that have been added in the latest update – Turtwig, Chimchar, and Piplup, many more are available but just didn't get highlighted in the official announcement. 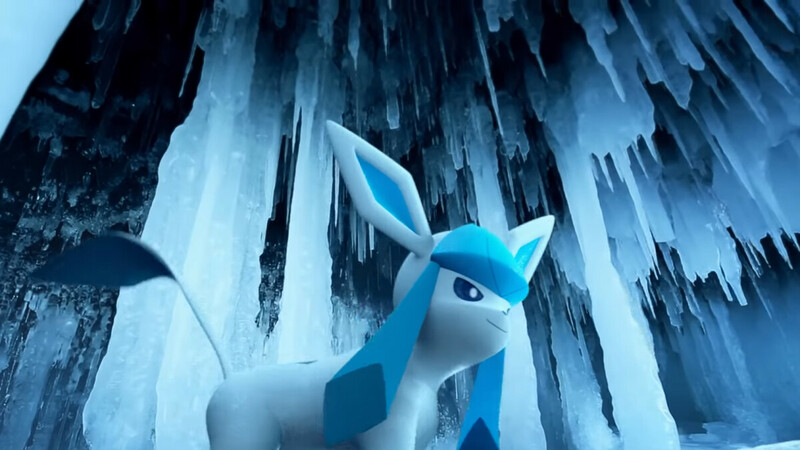 That's because the fourth-gen Pokemon will be added to the game in waves, so you'll be able to discover more over the next few weeks by heading into the wild, hatching Eggs, or battling in raids. At least three new Pokemon have been found to be exclusive to certain regions, which means you won't be able to catch them unless you suddenly decide to travel the world. Carnivine – found in the southeastern United States, including Florida, Maryland, and Georgia. Chatot – found in Australia, but also Brazil. Pachirisu – found in Canada and the United States (sightings limited to Alaska). The addition of these fourth-generation Pokemon breathes new life into the game and most likely enhances player engagement. Now, there's no way to know what new Pokemon you'll find in your region and when, so be prepared for anything while you're hunting. Man, Niantic is going too far with this game. For 2 Millions/day revenue. there's no such thing like "going to far". Looks like it's far from dead.